In addition to working as a part-time Physician Assistant, primarily at our Southtowns location, Dr. Hurley is a full-time Anatomy professor at D'Youville College. 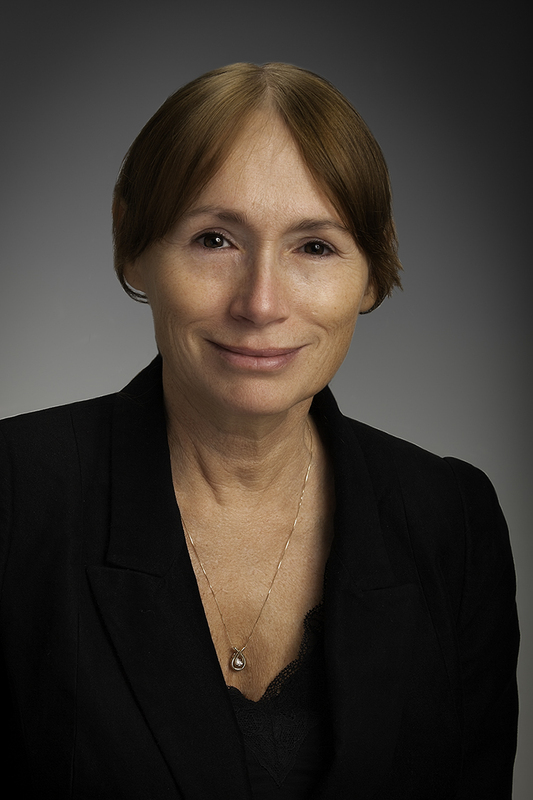 Through her affiliation with D'Youville College and the SUNY at Buffalo Medical School, Dr. Hurley is the co-founder of the Giovanni Mazzotti Anatomy Conference, which was started in 2010. This program provides the opportunity for medical students from Italy to come to D'Youville College and attend gross anatomy classes, an experience which is not provided in Italian medical schools. Each year Dr. Hurley also spends time in Italy, providing orientation to the medical students enrolled in this program.